Sam Khoroosi has spent more than a decade getting results for clients, both in and out of the courtroom. Sam understands that family law is not a one-size-fits-all mold, and instead takes the time to understand your life, family, and long-term goals. 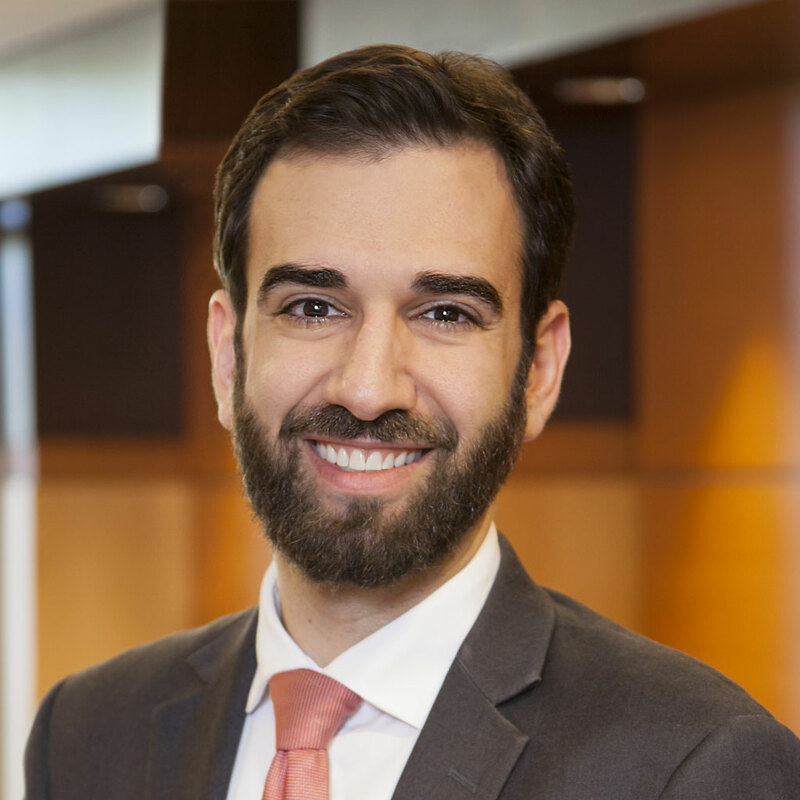 Whether you need a calm and diplomatic negotiator or a tough, aggressive litigator, Sam’s greatest asset is his ability to meet any situation with the right approach. While he has practiced family law for most of his career and owned his own law firm, he brings expertise from virtually every type of civil and criminal litigation. In counseling his clients, Sam can give you the no-nonsense yet sympathetic advice you need. Sam’s first priority is understanding and fighting for your goals. He empowers his clients by giving them the information and advice they need to make the right decisions during what can be one of the most difficult times of their lives. Sam graduated from the University of South Dakota School of Law in 2007, after receiving a B.A. in Political Science and German from the University of Minnesota in 2003. In his spare time, Sam enjoys camping, hiking, reading, and torturing his wife and dogs with his terrible violin playing. He also serves as a board member and Vice Chair of The Lift Garage, a Minneapolis-based non-profit serving those in need of affordable car repair. University of South Dakota, 2007, J.D.